At times, it feels like life is a linebacker on a full-speed blitz, aiming to slam us to the turf. We can struggle to counteract the blindsides of compromise, anger, fear and doubt. But when we trust God's coaching, the game can shift in our favor. 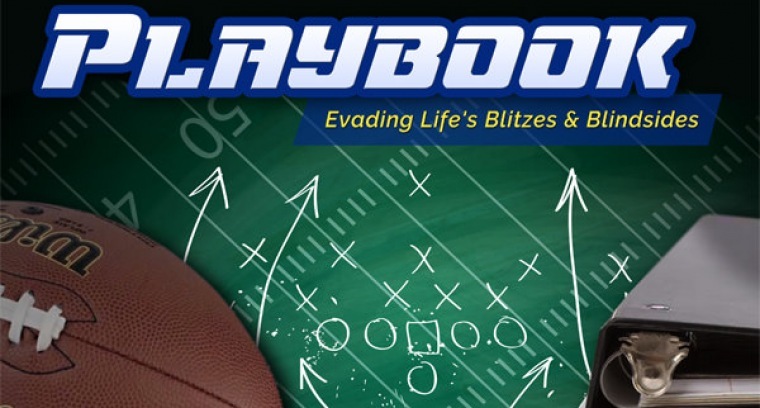 Join Horizon for Playbook, an Exploring series beginning Oct. 4th, and devise a winning strategy for life.